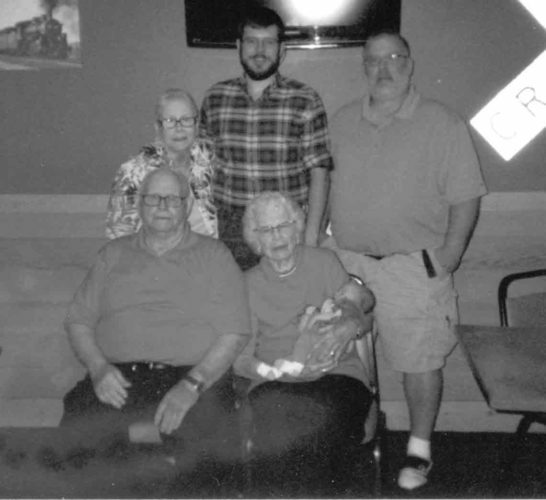 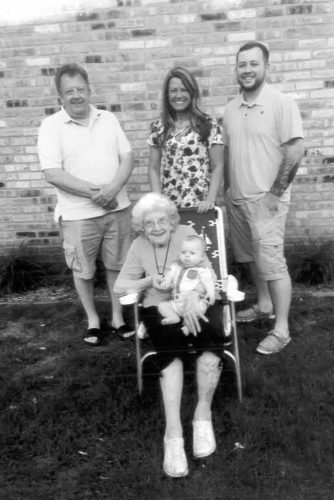 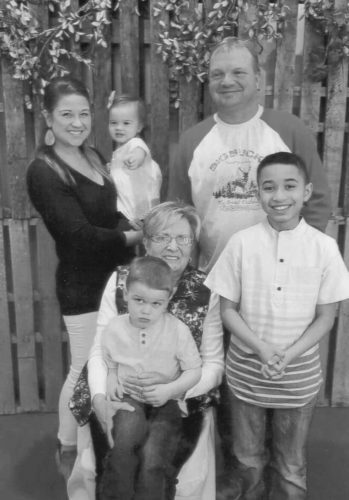 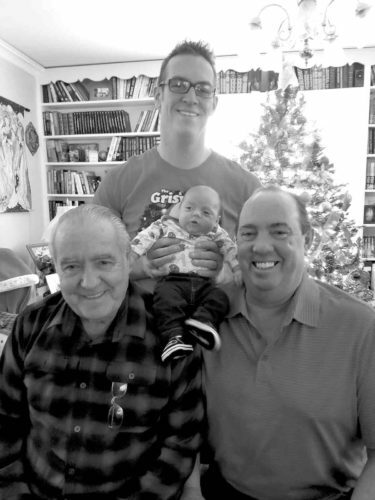 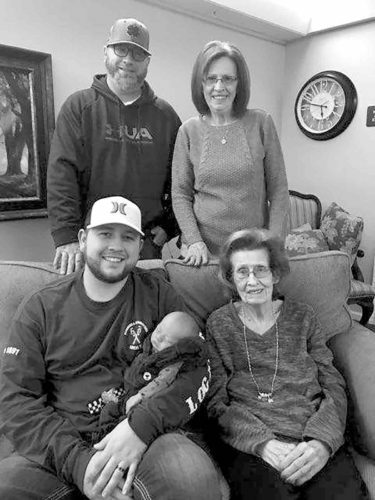 Four generations of the Hartman family recently gathered. 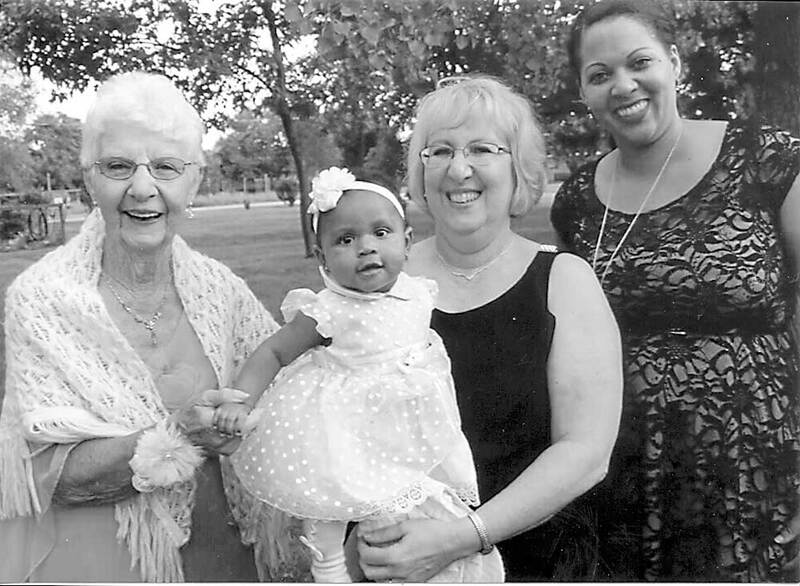 Pictured from left to right are great-grandmother Rozella Hartman, young Tatiana Clark, grandmother Denise Clark and mother Jamie Clark. 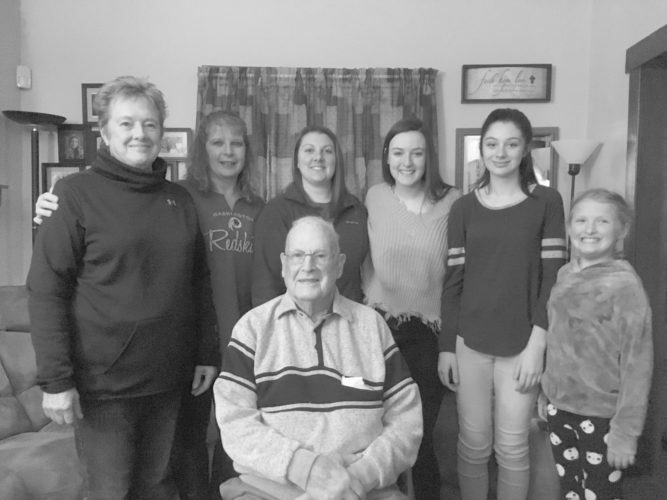 The Hartman family, originally from Palmer, moved to the Pomeroy area in 1967.